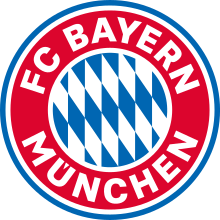 Prize: 2 winners: round-trip air for 2; 4 nights hotel; Round-trip ground transportation to and from airport and hotel; round-trip ground transportation to and from event to hotel; 2 tickets to a FC Bayern home match ($7,000/each) Total ARV: $14,000. Statistics: This contest was opened by 28 and entered by 4 ContestChest.com members. 14% of those who opened the contest, entered it.